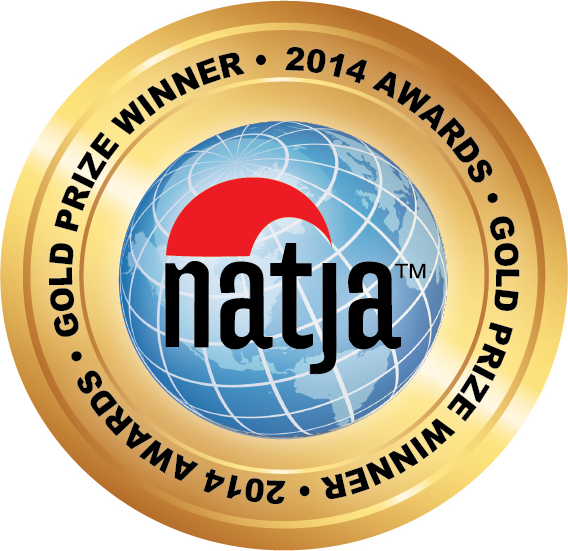 We’ll be guests on LA LA Land – LA Talk Live Radio – November 2, 12 pm PST. Details here. Join us November 8th as we host an exciting new travel writing workshop in Santa Monica with author Erin Byrne. 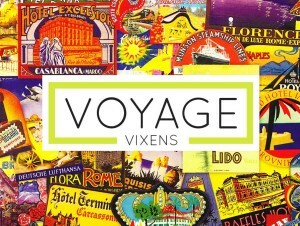 Together, Lanee Neil and Lindsay Taub are the Voyage Vixens. 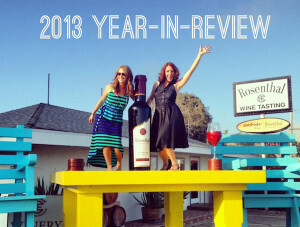 They’re each others’ ultimate wing women in travel and thrills around the globe. 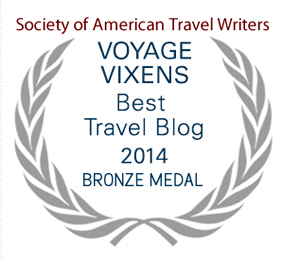 Who are the Voyage Vixens?